Krav Maga Northern Virginia's Krav Maga Juniors and Kids Martial Arts program is designed to teach practical and effective self-defense in a fun, dynamic and encouraging environment. 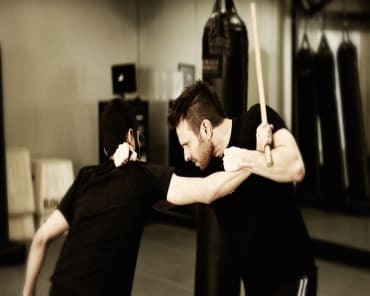 Krav Maga differs from traditional martial arts in that it stresses function over form; and our Krav Maga juniors program is designed to help students acheive a high level of proficiency in the system in a relatively short amount of time. 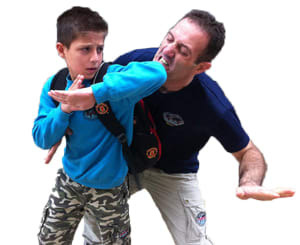 In addition to self defense, the Kids Krav Maga program offers your child the opportunity to learn, develop and practice the knowledge and skills needed to be physically fit and mentally strong. When you enroll your child into the Krav Maga for Juniors classes at Krav Maga Northern Virginia, we'll send their confidence into the stratosphere as we show them how to set and achieve goals, then reward them with bundles of positive reinforcement. You'll see their behavior improve and improved respect for their self and others. Our program is geared towards Kids ages 9-15. Classes are open to students at all skill and fitness levels and are designed to help take your child to the next level. Each class consists of a fun, dynamic warm-up where proper exercise techniques is taught and practiced in a workout geared toward enhancing overall physical fitness. 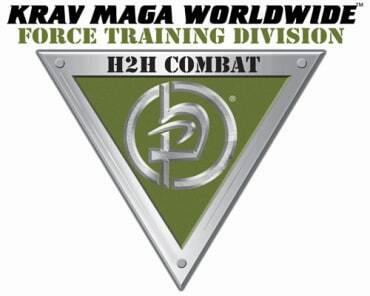 The Krav Maga training introduces students to self defense techniques that will improve their overall personal safety. If you are looking for a great Kids Martial Arts class practical and effective self-defense in Lorton, you've found it at Krav Maga Northern Virginia. To learn more about Krav Maga Northern Virginia's Kids classes, simply fill in the request information box on your right and you'll receive information immediately on how to sign up today!